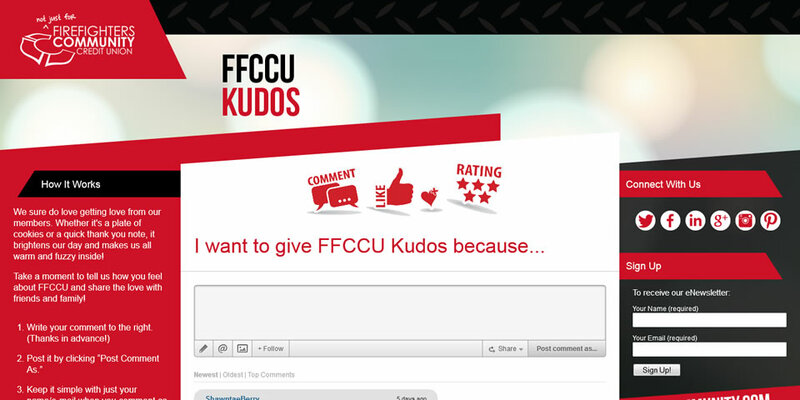 Kudos To The Firefighters Community Credit Union! Written by Studio1337 on September 23, 2014. Here’s a teeny, tiny taste of some exciting new things coming from our clients and friends at the Firefighters Community Credit Union.